Information plays a major role of traffic management. I would like to share one of the technologies ? Automatic Number Plate Recognition (ANPR) that helps to get a lot of information. In Delhi, the traffic condition is chaotic. As traffic congestion causes a huge loss financially. it is important to improve the traffic management system. ANPR can help to ensure mobility and traffic safety. Traffic can be made more free flowing by improving information system, or more specifically, through information exchange. ANPR can read number plates of vehicles through optical character recognition technology. An ANPR system can be a mobile system, on-board system or fixed system. It is very easy to install and is a non intrusive system. One of its major advantages is that you do not need to stop the traffic to install and maintain it. Plus you do not have to install something very specific in vehicles for it to work. Information from ANPR cameras can be used in many ways. It is often used for journey time measurement. If you can read the journey time, you can also accordingly calculate the average speed of the vehicle. Displaying the number plate is the key factor. It has a very positive impact in reducing the speed of vehicles also. Traffic congestion not only causes financial losses, but also has a detrimental effect on road safety. ANPR can help to improve mobility and traffic safety. ANPR system captures vehicle registration plates, both during day and night. It includes a digital image capture unit, an infrared lighting, a processing unit and different algorithms. 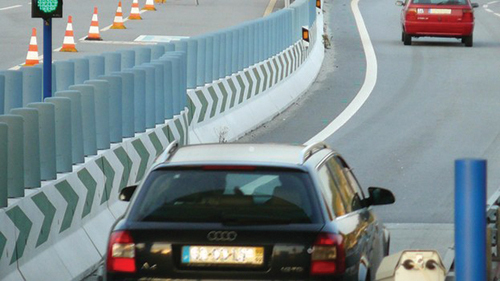 ANPR provides an easy solution for measuring section-related traffic data. It can predict vehicle journey times over a given section of road. It can also measure vehicle speed. It precisely determines the average speed of vehicles travelling on a section of road by identifying their registration plate at both ends of a given journey. When vehicles pass through different road signs, their registration plates are displayed with a preventive speeding or vehicle inter-distance safety message. 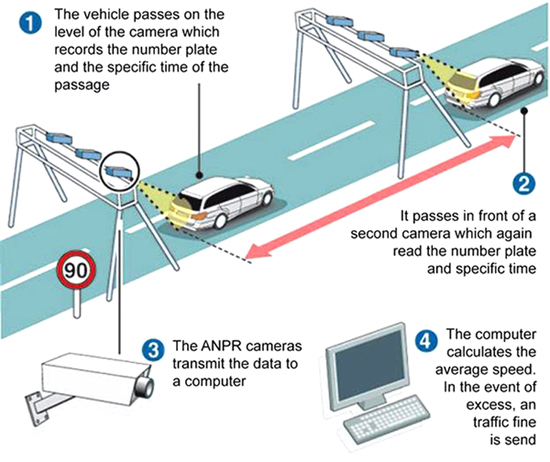 ANPR can be extremely helpful for motorway road tolling. Road tolling means motorists pay directly for the usage of particular segment of road infrastructures. 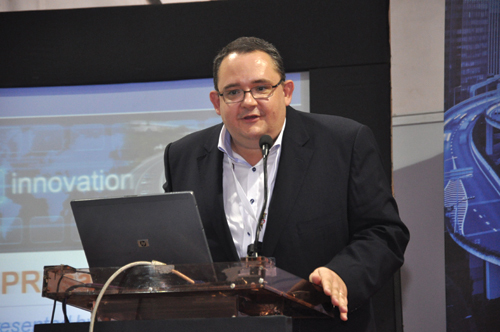 ANPR is mostly used as a very efficient enforcement tool for tolling systems. It warns drivers of any delays ahead, allowing them to divert their routes. It also provides safety information system for road workers. 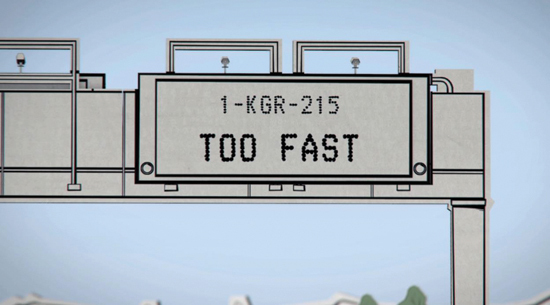 The system warns drivers that are speeding in roadwork zones and displays appropriate messages in the vehicles. APNR also assists police investigation. It can easily spot out stolen vehicles. It helps them catch criminals red-handed while stealing vehicles. In addition to locating and recovering stolen vehicles, it also helps the police identify and prosecute offenders using illegal, un-insured vehicles and those not paying vehicle taxes. The city of Mechelen in Belgium uses an ANPR system to scan all cars, inbound and outbound crossing the city limits. Cars listed on ?black lists? – no insurance, stolen, etc ? generate an alarm in the police dispatching room, so they can be intercepted by the police. Other applications of ANPR include access control, detection of red light and bus lane violations and toll plaza waiting times of vehicles. Next: Network Visualisation in ITS – Information Exchange holds the key to solution of problems!